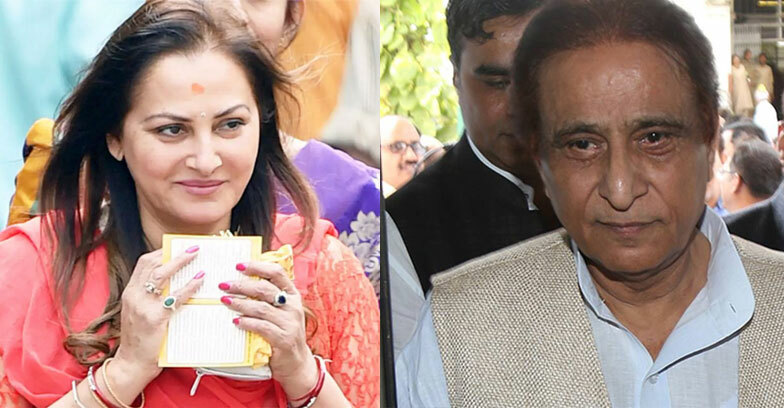 The National Commission for Women(NCW) on Monday send a notice to the veteran SP leader Azam Khan for his controversial ‘underwear’ statement against actor and BJP candidate Jaya Prada. The NCW Chairperson Rekha Sharma had termed Khan’s words as below-the-belt remark as ‘extremely disgraceful’. Rekha Sharma also tweeted that NCW would also request the Election Commission to bar him from contesting elections. While attending a rally in Rampur the SP leader said that “Jaya Prada ke neeche ka underwear khaki rang ka hai”. “Azam Khan is always abusive and disrespectful towards women.The NCW will take suo motu cognisance and will send a notice to him.Will request Election Commission to bar him from contesting elections,”tweeted the NCW chairperson.